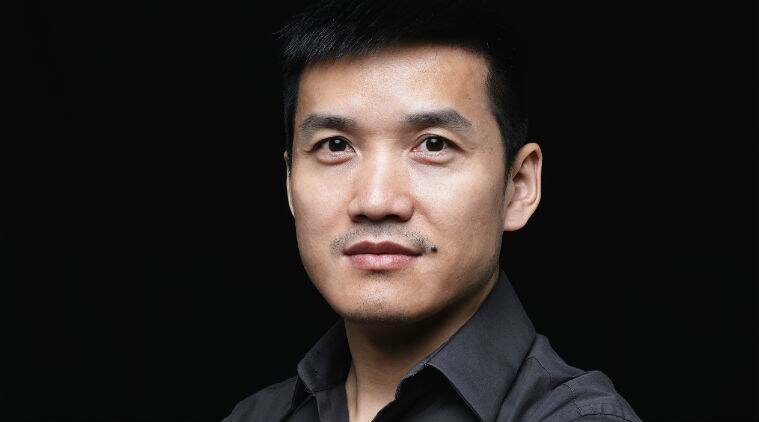 We'll be getting some official details about an upcoming OnePlus device - likely the OnePlus 7 - on Wednesday, April 15, according to a tweet straight from the company's founder and CEO Pete Lau. OnePlus is expected to launch the OnePlus series smartphones next month on May 14, 2019. A fairly reputable source just came out with an exact date of when the OnePlus 7 will come out. The very same source shared the OnePlus 7 Pro real-life images last week, along with the phone's specifications. The Pro variant is also expected to come with curved display. The phone will include rounded corners, and an OLED display will once again be a part of the package. OnePlus might be working on three phones to launch this year (OnePlus 7, OnePlus 7 Pro, OnePlus 7 Pro 5G), as suggested by an earlier leak but the company is not planning a foldable phone at the moment. Apart from the 48-MP sensor, the rear camera will also feature a wide-angle camera and a depth sensor/TOF sensor. That handset will be fueled by the Snapdragon 855 64-bit octa-core processor, and that probably goes for all OnePlus 7 variants that the company ends up releasing next month. A different leak a few days ago seemed to confirm the new all-screen design for the OnePlus 7 series. Meanwhile, OnePlus' new phones have been leaked to death on the internet and most of the specs are already known.